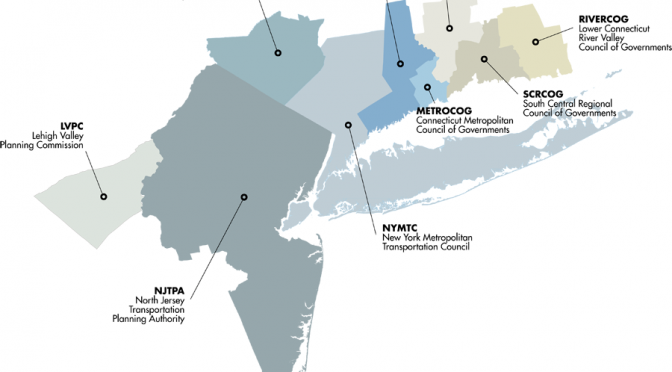 The Metropolitan Area Planning (MAP) Forum announces its 2018 Annual Meeting on December 6, 2018 at 10:30 am in Newark, New Jersey. For security purposes, please RSVP via Eventbrite at https://mapforum2018.eventbrite.com. The meeting agenda appears below. Please note that the meeting also will be available remotely as a webinar using the following link at the time of the meeting: https://njtpa.webex.com/njtpa/j.php?MTID=m045bc95e9a3fa05c9ee084a94d1139f9 . This notice is available to download here. 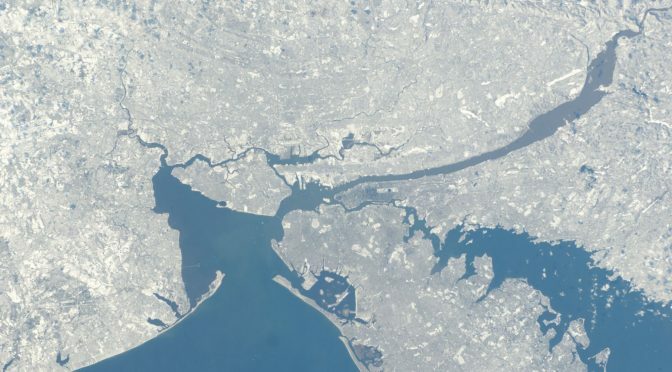 The MAP Forum is a consortium of metropolitan planning organizations (MPOs) in New York, New Jersey, Connecticut and Pennsylvania that have signed a Memorandum of Understanding (MOU) for the coordination of planning activities in the multi-state metropolitan region. The MAP Forum complies with the Americans with Disabilities Act and federal Limited English Proficiency guidelines. If you need special accommodations to participate in this meeting, or translation services, please contact TRitter@njtpa.org no later than 72 hours prior to the meeting.